Recall a Nigerian Shiite group, Islamic Movement of Nigeria, IMN, wrote to the United States government urging it not to sell weapons or any military hardware to the Nigerian government? Well the US seems to have ignored them and just sold weapons worth N181bn to Nigeria. According to Reuters, the Headquarters of the United States Department of Defence, the Pentagon, has informed the US Congress of the sale of 12 Super Tucano A-29 ground attack aircraft and weapons to Nigeria to fight Boko Haram insurgency. 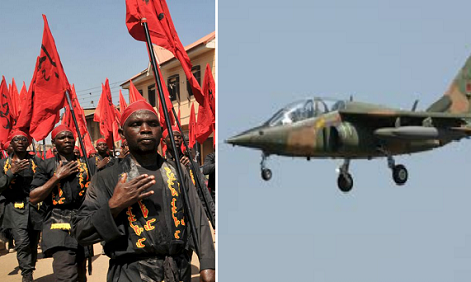 According to them, the Pentagon communicated the sale of the 12 ground attack aircraft valued at $593m (N181bn) to the US Congress on Monday.